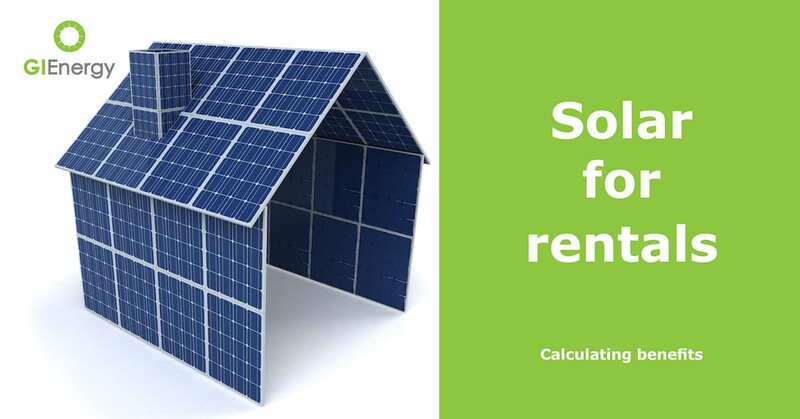 What type of solar package do you need? Are you looking to save money on electricity bills? We have a wide range of solutions. 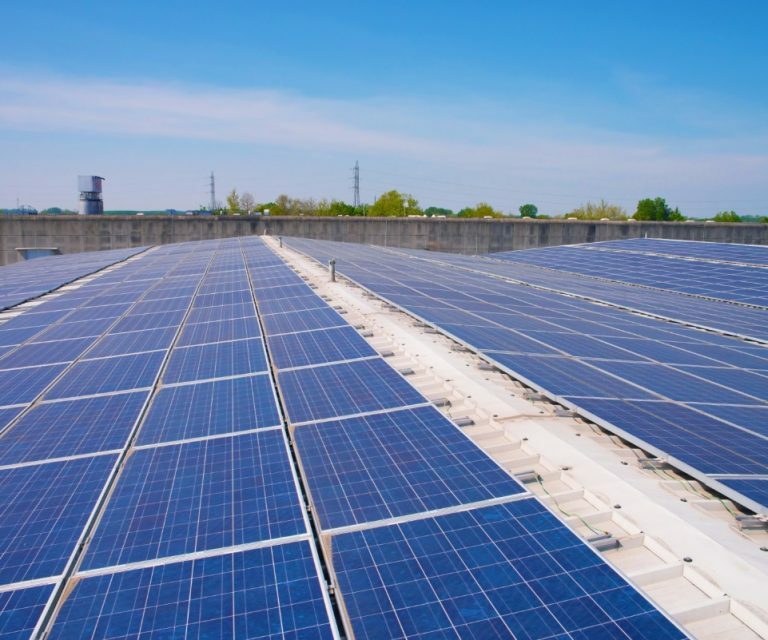 Are you trying to save money on electricity for your business? We are experts in commercial energy reduction. GI Energy stands for Green Incentives Energy. 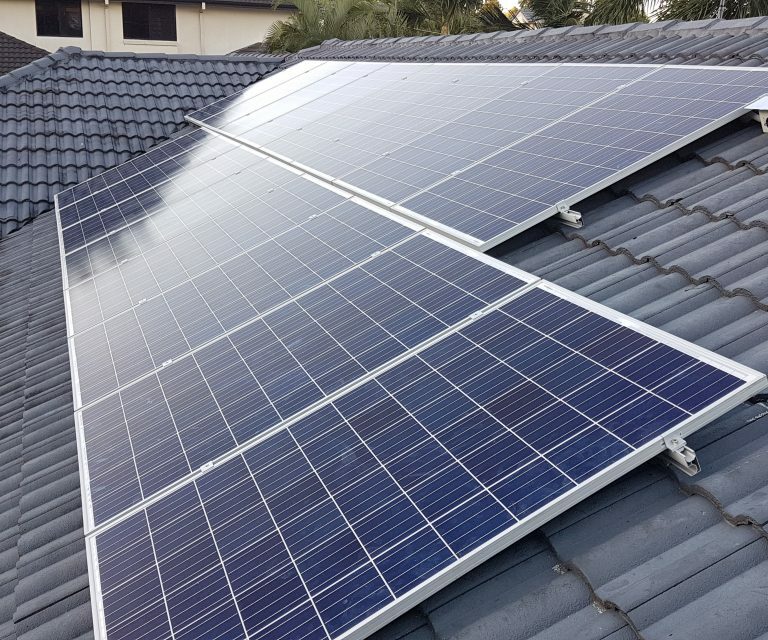 We provide Clean and affordable energy solutions through the use of solar pv and other technologies designed to reduce our customers carbon footprint and electricity costs. 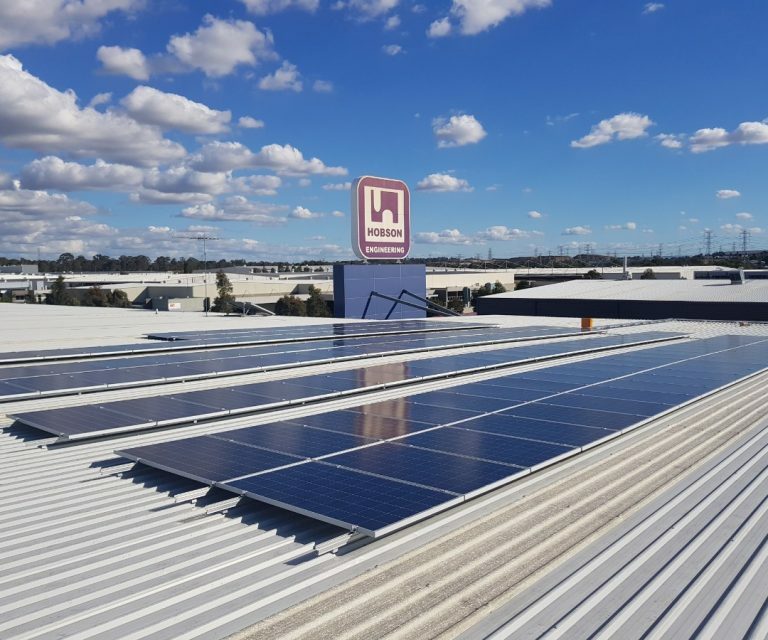 As an Australian-owned company, with offices in various locations around the country, including, Logan, Maryville, Osborne Park and Wayville. We’re passionate about creating a better world through cleaner energy sources. While the energy reduction industry is relatively new in Australia, our upper-management team has 33 years of combined industry experience. We use this experience to ensure we are continually providing the most cost effective and advanced solutions for our commercial and residential customers nationwide. If you’re trying to decrease your energy bills, view our residential products on offer. If you’re trying to save money for your business, view our commercial products on offer. We provide our customers with the best service possible at every stage of the solar power journey. 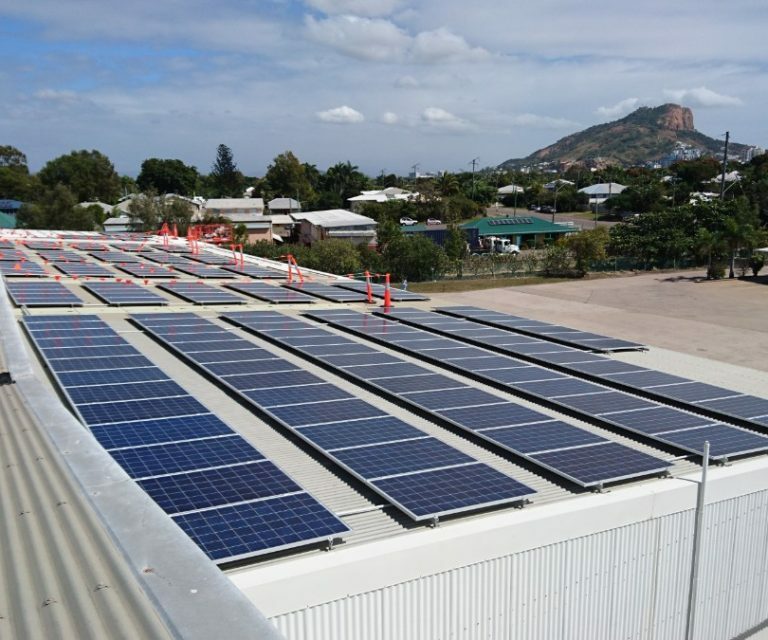 From complex projects for large businesses to small residential installations, we have a solar solution to suit your needs. We deliver the pinnacle of renewable energy systems using the latest technology. GI Energy is passionate about helping our customers, which is why we offer full, turnkey consultations. At GI Energy, it’s important to us that the prices for all our products and services are reasonable. 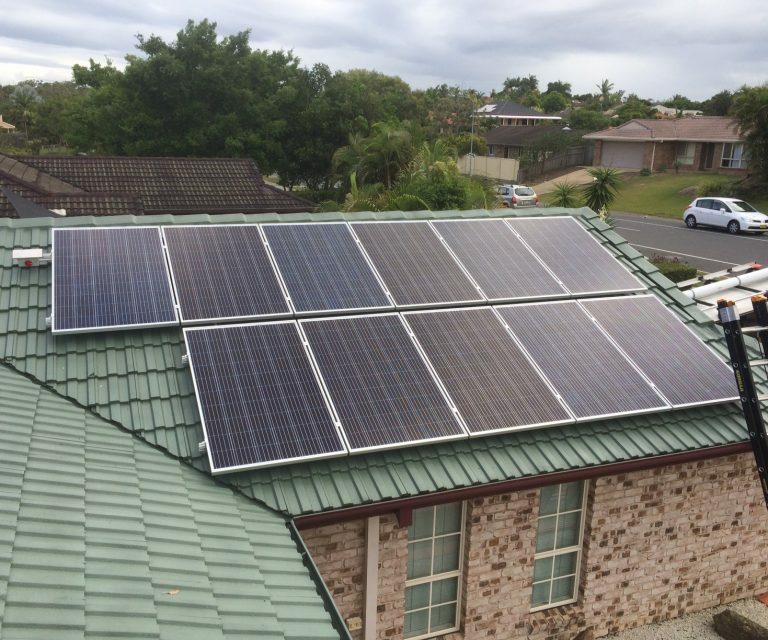 We will install your residential and commercial solar products with a lifetime service guarantee. 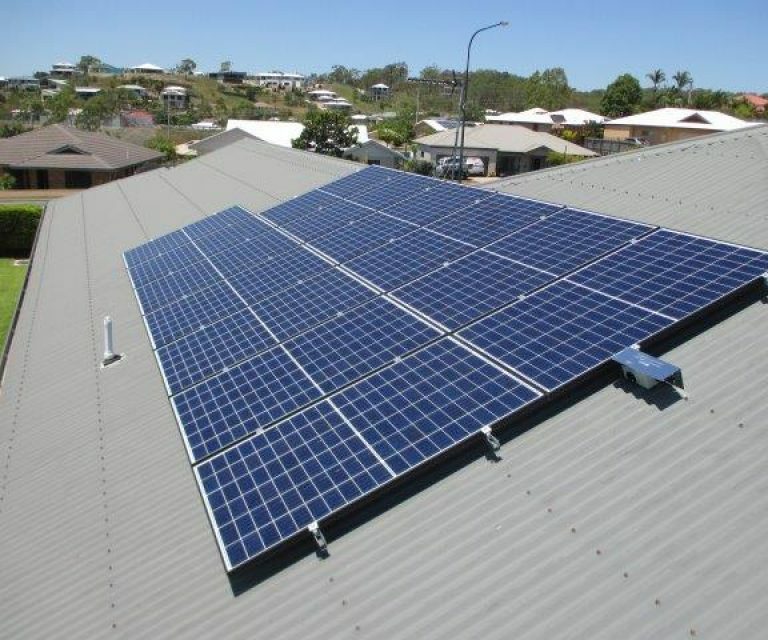 Install a solar array for your home or business today! GI Energy provides a full turnkey service, from initial energy assessments to a lifetime service guarantee.